When I think of a style icon, I think of someone who is not only incredibly stylish but also someone who is a barrier breaker. In celebration of Black History Month, I have decided to compile a list of Black style icons who have redefined fashion and broken barriers. 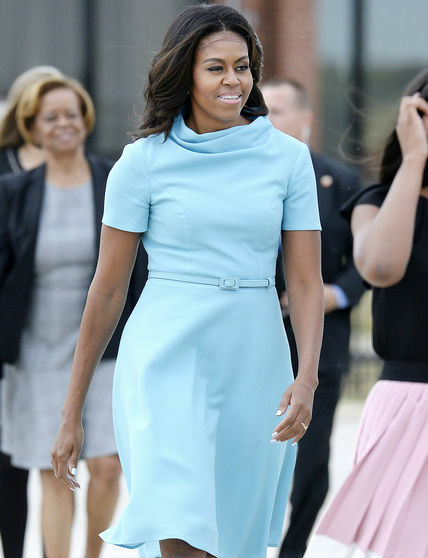 Michelle Obama - The First Lady has been combatting childhood obesity and helping military families while effortlessly looking chic. Her style evolution from 2008 until now has been quite remarkable. 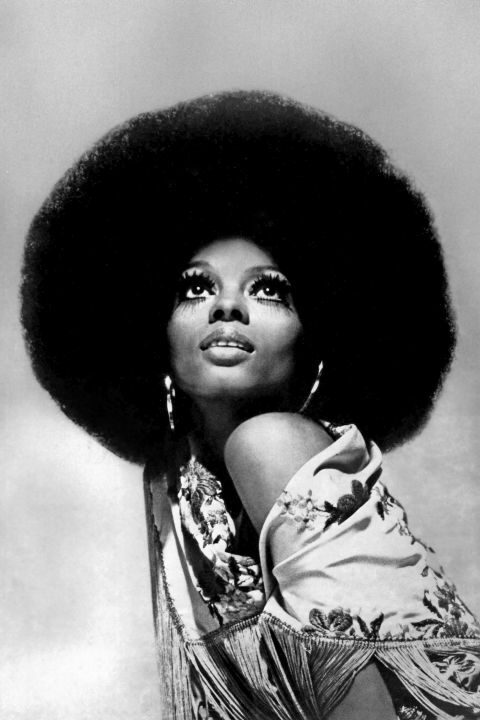 Diana Ross - Since the beginning of her musical reign as founding member of The Supremes, Diana Ross has been the epitome of glamour. Her long lashes, big hair, sequins and elaborate headdresses personified the 70's in a way no one else could. In addition to this, The Supremes became one of the world's best selling girl groups of all time. Her success helped to pave the way for other African-American artists to achieve mainstream success. 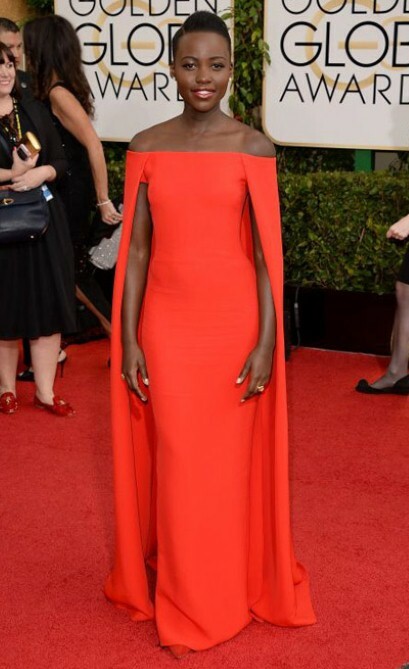 Lupita Nyong'o - You all may know that I have a special place in my heart for Ms. Nyong'o. Her incredible performance in 12 Years A Slave has made her an Academy Award winner and her impeccable style on the red carpet has made her a style icon. She is never afraid to rock a bold color and is an inspiration to young girls everywhere. 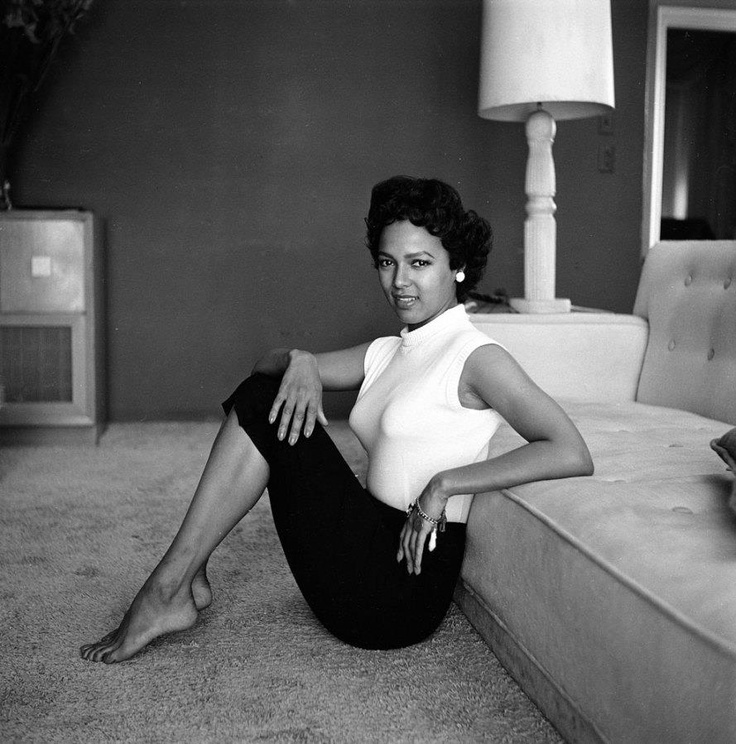 Dorothy Dandridge - Known for her bright red lipstick and off the shoulder tops, Dorothy Dandridge was nothing less than elegant. She was the first African-American to be nominated for a Best Actress Academy Award acting alongside other big names in Old Hollywood like John Wayne and Harry Belefonte. Naomi Campbell - I guess we can say that Naomi Campbell has earned the right to be a diva. As the first African-American woman to grace the cover of Vogue in 1989, she has broken down racial barriers in the fashion industry. This supermodel has helped set fashion trends walking the runway for well known designers including Yves Saint Laurent and Gianni Versace. Grace Jones - The one and only Grace Jones paved the way for androgynous looks we know today. Her fierce style inspired artists like Andy Warhol and Keith Haring. 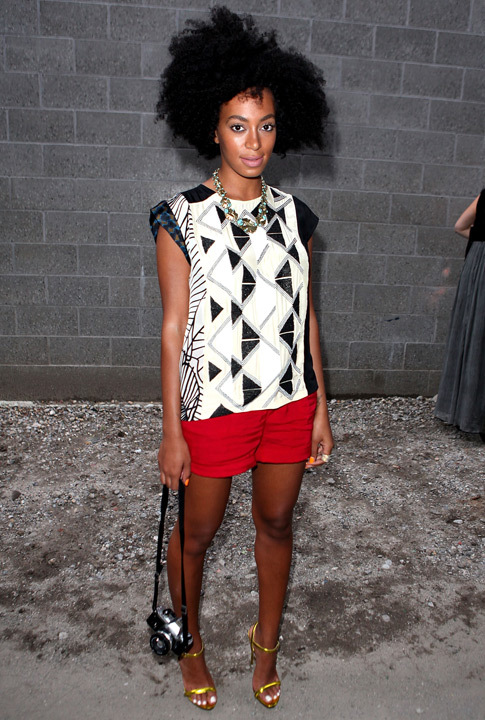 Solange Knowles - Solange Knowles has been a style icon of mine for some time now. Just take a look at her wedding photos and you will see why. She mixes prints and fabrics so well and is never afraid to try something bold. TK and Cipriana Quann - These stylish sisters are literally goals. 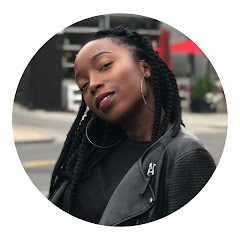 TK is a singer/songwriter and Cipriana is the co-founder of the blog Urban Bush Babes. They are able to mix vintage and modern pieces so well and have been featured in numerous magazines like Vogue and Allure. Michelle, Solange, and the quann sisters. Yasssss! !